The 2017 Acura ILX interior offers a lot more than you would expect from a compact sedan with a starting MSRP of just $27,990. * Comparisons show that this is one of the leading models on the market, and the interior certainly does not disappoint. Take a test drive and put the technology to the test at Acura of Avon near Hartford. By monitoring the position of your car in relation to the outside weather, this system maintains your ideal temperature at all times. Reference multiple viewpoints when backing in or out in order to navigate tight spaces with ease. Sport front seats put driver and passenger at the center of the driving experience, and premium upholstery upgrades the look and feel of the interior. These bold looking pedals give the ILX a sleek character while giving the driver a closer connection to the road. Despite its accessible asking price, this sport sedan comes with a lot of appealing features and technologies standard. You can quickly get going thanks to keyless ignition and entry, and when the weather is nice in Hartford you can open the sunroof. The eight-way power driver’s seat is heated, and dual-zone climate controls ensure superior cabin comfort. On the technology front, the 2017 ILX comes with a five-inch display screen with backup camera, Bluetooth connectivity, and a six-speaker stereo with Pandora radio and Siri Eyes Free. If you want to upgrade the interior, there are a number of packages available that let you prioritize the features, comforts, and conveniences that are important to you in your next new car. We have an extensive ILX inventory, and we would love to show you some of the highlights at our dealership. 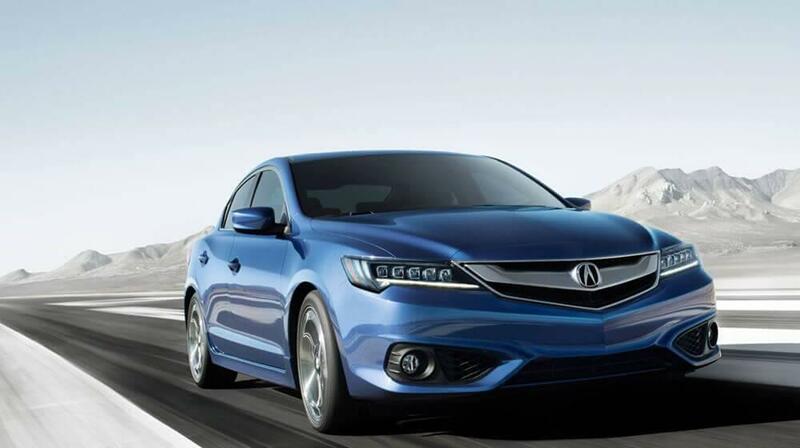 If you like the kind of value the newest ILX has to offer, we also make financing quick and simple for more drivers. Plan a trip in our direction, and contact us with any questions.